Perusing Netflix’s endless content library has become a quest on its own ever since the streaming service started its business. From its congested interface showing you an overwhelming amount of content in just its main page, to the fact that most films are constantly coming and going, it seems impossible to keep tabs on what’s on Netflix at the moment, and most importantly, which movies are worth watching, because let’s be honest, there’s tons of movies you’re better off not watching, as they can be a total time-waster. Bearing this is mind, it really isn’t surprising how “Netflix and Chill” has practically become a cultural phenomenon, given that sometimes choosing a movie ends up being so hard, you end up doing alternative activities. Many blogs and websites have taken the strenuous task to carefully inspect all of Netflix’s movie content to constantly come up with updates on what’s the best of the best currently being offered, and we decided it was our turn to put our grain of sand concerning the matter. So without much further ado, here’s a list of a handful of the best movies you can find currently available on Netflix, including several type of genres, from thrillers to animated films, and one or two all-time classics and Oscar-winning dramas. Happy viewing! The story follows a nineteen-year-old teenager on a terrifying quest to escape an unknown entity, an “It”, which is after her as she’s the latest victim of a sexually-transmitted haunting. Wrongly perceived as a dull-witted tale by many, the movie flawlessly captures the not-so fictional terrors of first-time sexual encounters, and the loss of innocence through adolescence. 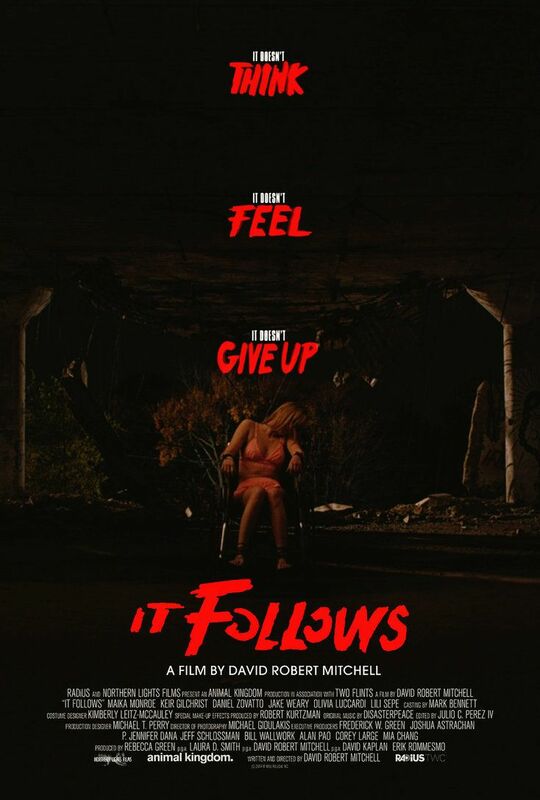 As David Robert Mitchel’s second feature, It Follows managed to become one of the best modern horror films of the past few years, mainly for the way it worked on all levels, creating the perfect combination of good storytelling with a more than expected amount of suspense and tension that’ll surely leave you creeped out for days to come. Spike Jonze’s latest feature film captures the human experience currently being shielded and filled by technology, as its main character finds himself befriending and later becoming smitten with an advanced and intuitive operating system, just after a heartbreaking end of a long relationship. Set in a not-so-distant Los Angeles, the futuristic visage harmonizes with the story, from its mystifying color-scheme to its melancholy score,delivering us viewers a glimpse of both technological and human evolution. Conceived as a soulful tale about people and their search for romantic connections through this ever-changing century, the film tears down every cautionary sci-fi tale of A.I going out of control, and creates a gloomy yet beautiful view we can all empathize to. Pixar’s newest bet on animation feature shows what the studio is best at achieving: Outdoing themselves by way of producing both heartfelt and entertaining storylines for all ages. 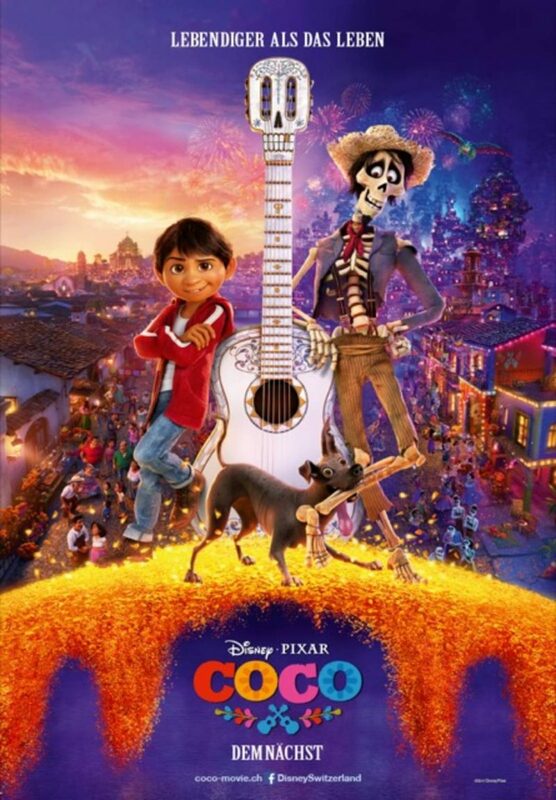 Perceived as a tale that celebrates life through the real meaning of death, Coco tells the story of a young boy’s thrilling journey to The Land of the Dead during the Día de los Muertos mexican festival, where he seeks who he presumes to be his great-great grandfather, in order to get his blessing and return to the living world. An escapade filled with the most colorful and fast-paced narrative along with sweet musical numbers, the film manages to picture a crucial life lesson about memory, mortality, and love as a beating time force. 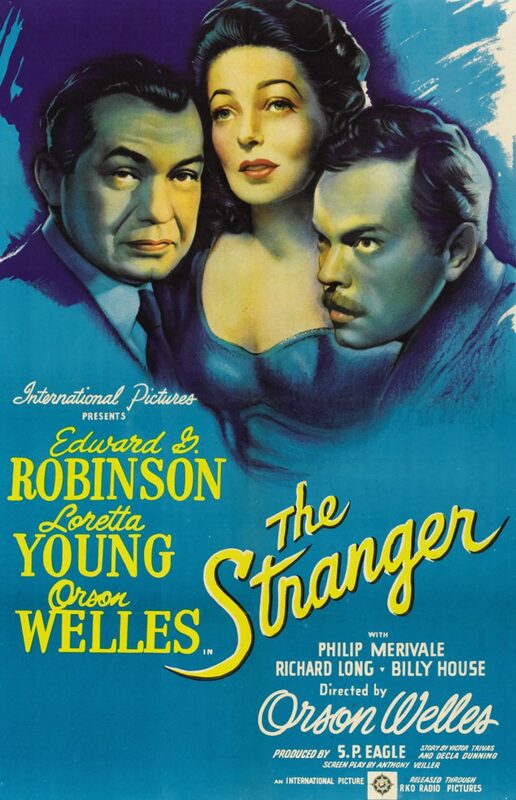 As one of the few films by Orson Welles that actually managed to make a profit, it is surprisingly one of the less known feature films made by the director, which he claimed to be his own worst movie. Needless to say, the tale of the hunt of a Nazi war criminal who’s hiding out in a quiet England town accomplishes to be an intriguing visage through the new horrors of a post-second world war scenario, amid a web of thrills and chills that give out a fast and suspenseful development in a more conventional but still Wellesian narrative. 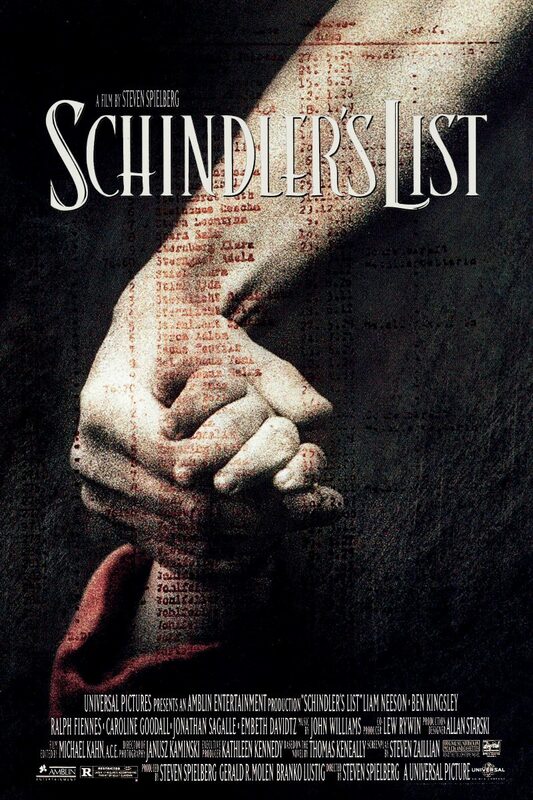 Steven Spielberg’s famous approach to The Holocaust was a singularity of its own, and ever since its first night back in 1993, the film took the crown for one of the best American films of its year and the century. Shot in stark black and white, it tells the well-known story of Oskar Schindler, a German industrialist and member of the Nazi party who saved over a thousand Jews from the concentration camps, by way of employing them in his ammunition factories. Devoid of any familiar flashiness shown in Spielberg’s previous works, the film captures the most haunting and powerful facets of one of the saddest stories of the century, finally showing us that amongst all evil, good can prevail.